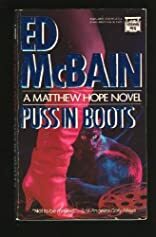 PUSS IN BOOTS: A Matthew Hope Novel. 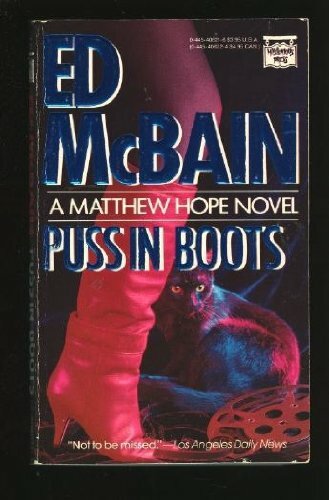 Puss in boots was written by Ed McBain. Puss in boots was published by H. Holt,c1987. About Ed McBain (Author) : Ed McBain is a published author and an editor of children's books and adult books. Some of the published credits of Ed McBain include Three Blind Mice, Cinderella, Eight Black Horses.